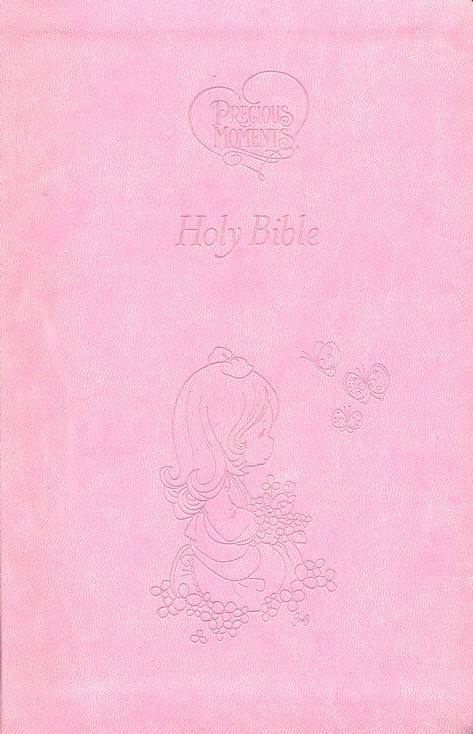 Truly a best-selling children's Bible for young heart with over 14 million copies sold! 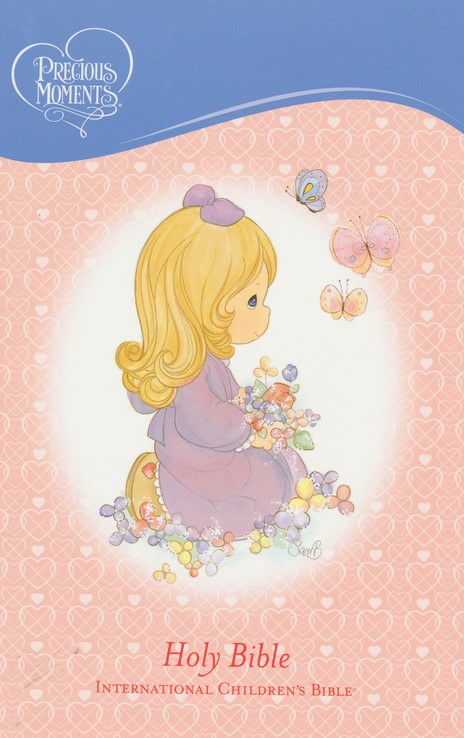 Whimsical and nostalgic Precious Moments characters delight little hearts! 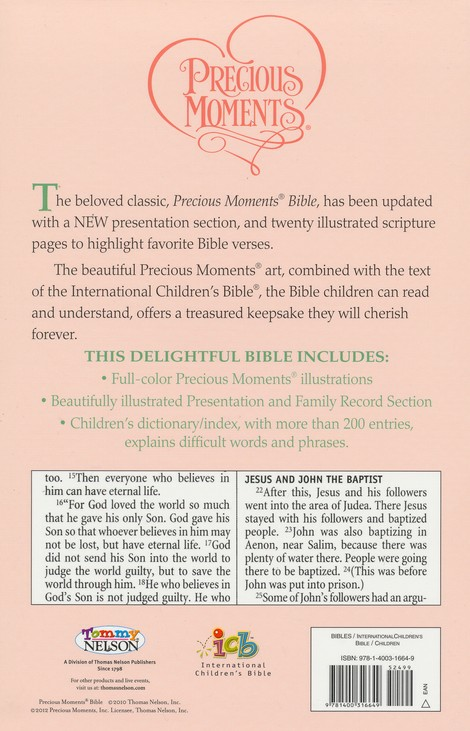 This full-color hardcover includes Precious Moments illustrations in full-text International Children's Bible translation. 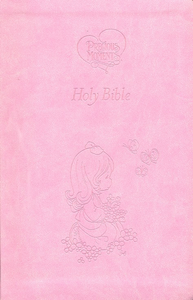 Available in pink for girls and blue for boys!